I come skiing at falls creek every sept. and i enjoy it a hell of alot : ) CHEERS Says Jake Roles. Having a grand total of 92 ski trails to ski on; there are ample ski trails for every capability. This ski hill has a height difference of 1,129 feet; Falls Creek makes great use of it all. Falls Creek has an admirable pick of different ski slopes and a good pick of different ski lifts. This ski hill gets covered by so much white snow, 10 feet yearly, and that is one of the most excellent features of this ski hill. Hemisphere ski hills. Getting some magnificent exercise and spending some quality time in the fresh air are magnificent causes to come. The mountaintops of Australia, Victoria covered in great snow are something you can’t pass up if you're interested in snowboarding or skiing. 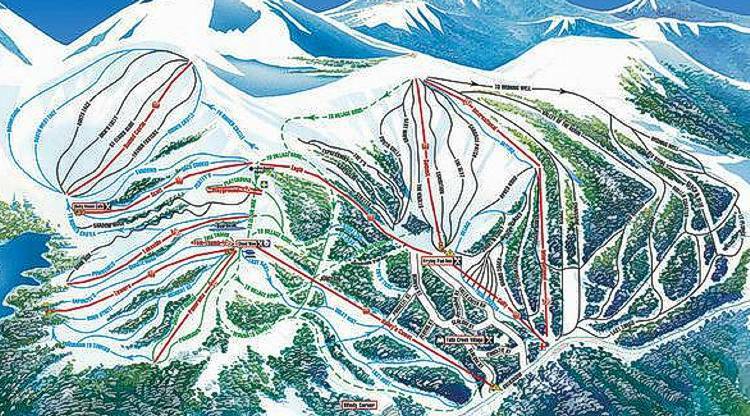 This is a good ski mountain with scores of different runs; it won’t leave anyone bored. This is a good place for young and old with a lot of blue and green runs for beginners. The snowboarding and the skiing in Australia, Victoria is a delightful thing to do the whole snow season.